DaysE Energy Communities 2017, part of SEAI’s Better Energy Communities (BEC) programme, gets underway this week. 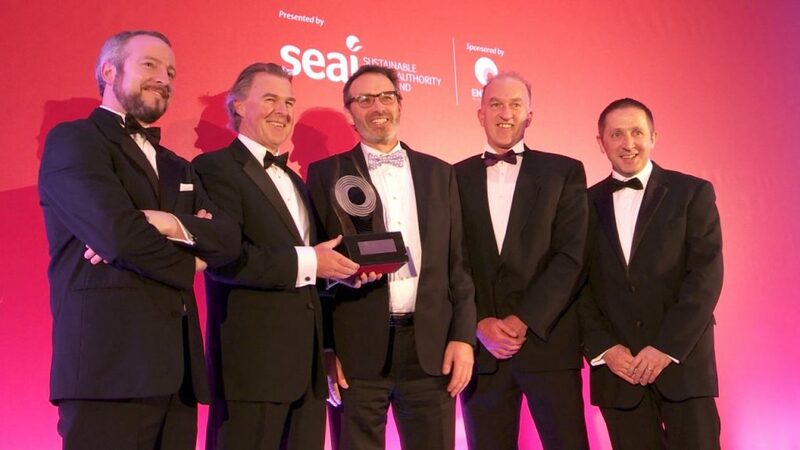 The first BEC that we co-ordinated won the SEAI Sustainable Energy Community Award 2016. We think that was a pretty good start. As always with the DaysE model, the commercial and utility partners are supporting the community partners. This means that the SEAI grant offered to communities will be topped up by the grant and value of the energy credits, reducing their capital outlay. When all planned energy efficiency measures are confirmed and energy savings estimated we will be able to tell you more about the impact of and participants in this year’s community programme. The one thing we can tell you for sure is that Electric Ireland is our utility partner this year. David Willis, Energy Credits Manager and Head of SME Energy Services at Electric Ireland, has already begun to meet with some of the beneficiaries and we hope to see this relationship develop.